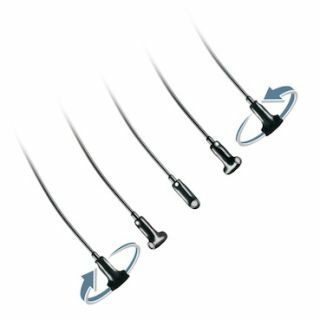 The BP894 comes with the AT8464 Dual-Ear Microphone Mount which can be attached to provide maximum stability. The microphone provides superior intelligibility and clean, accurate reproduction for the most demanding church/house of worship user, lecturer, broadcaster or theater performer. With its high-SPL capability (135 dB), it is particularly ideal for high-volume motivational speakers/lecturers, pastors and stage actors. Frequency response is 20Hz to 20kHz.